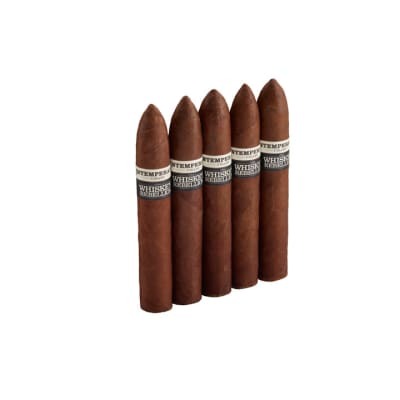 Rocky Patel Cigars are among the world's leading brands of imported premium cigars. 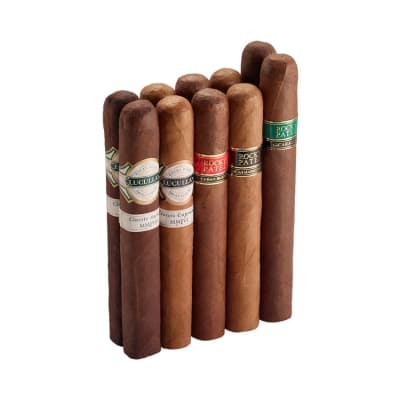 Rocky is a perfectionist when it comes to blending, and takes great pride in offering you the most rich-tasting, balanced, and highest quality cigars imaginable. 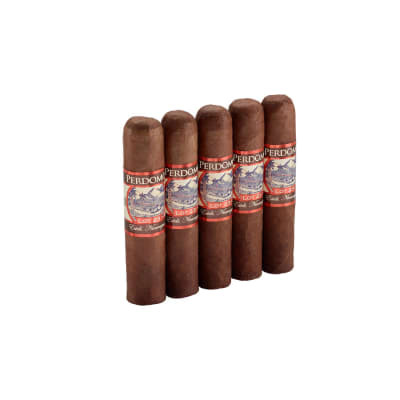 Using only the finest long-aged tobaccos, they are constantly striving to make better cigars for your enjoyment. As Rocky says, 'I hope you appreciate our efforts and share the same passion.' Isn't it time you had the pleasure of a Rocky Patel cigar? Rocky?s deliver what they promise. One of my favorite things about this brand is that I know exactly what I am in for, just by reading the description. I got this cigar in a famous ?smooth like butta? sampler that featured Connecticut wrapped cigars from several manufacturers.Rocky makes two of my go to cigars, in the decade and vintage 1990, and I have yet to have a rocky that I do not love. This is no exception.If you are a fan of Connecticut?s, you will love this. 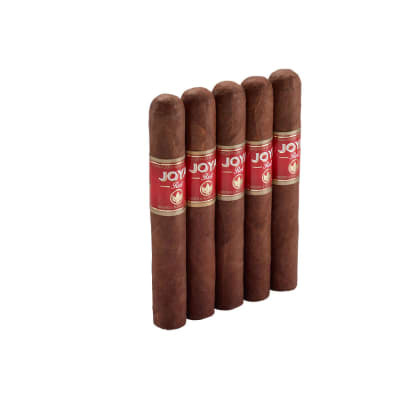 It?s a mild cigar that burns flawlessly, like all Rocky?s, and is incredibly creamy, with a great smoke output. This robusto I have right now is pushing an hour of smoke time.It competes with the more expensive Avo and Ashton classics. Compared to those two, these have a slight bitter note on the finish, which adds to the complexity.I think that because Rocky puts out cigars in such abundance, they unfairly get the reputation of being a budget brand. I do have the expensive stuff in my humidor, and I think these compete well against my other mild smokes. This is another top shelf Rocky. I love the huge smoke output, flawless construction, and superb, smooth and lightly sweet flavor. This stick is awesome. One of Rocky Patel s best kept secrets. 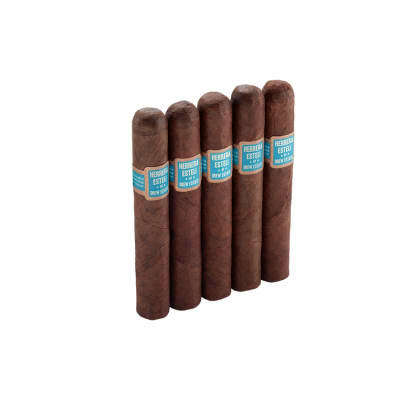 Superior construction, true Cuban-esque flavor, outstanding value. I highly recommend them.